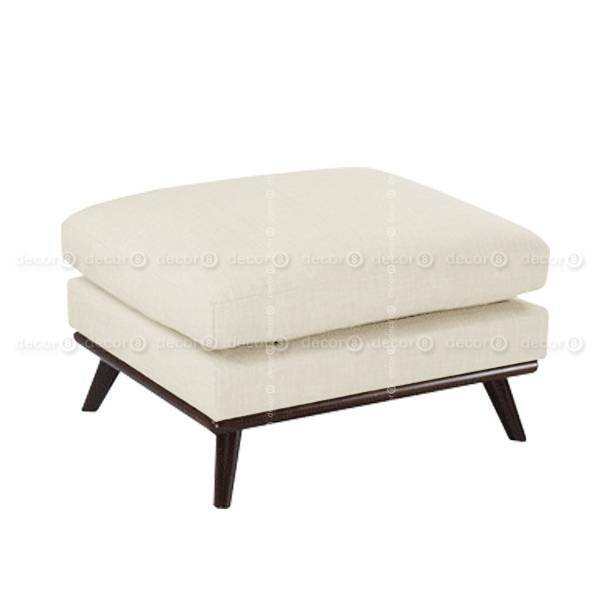 The Marina Contemporary Fabric Ottoman is a popular designer sofa ottoman for Hong Kong interior design. 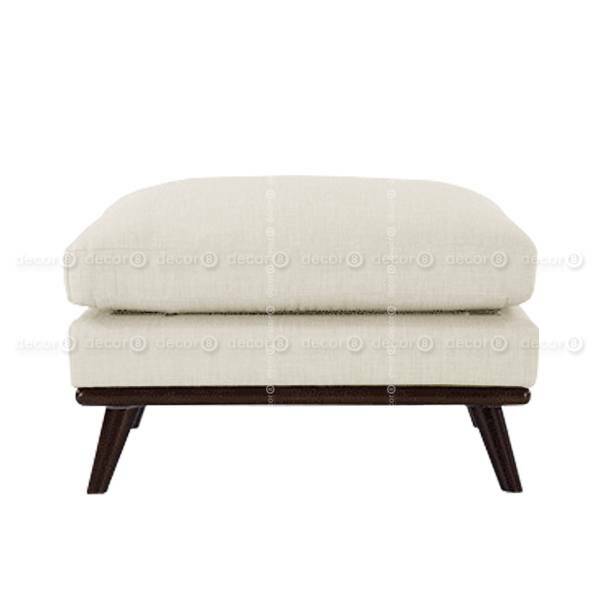 The fabric ottoman is an amazingly elegant sofa ottoman for any modern home. Modern design, contemporary and simple in style, this modern fabric sofa features a solid wood base frame covered in polyurethane expanded foam. 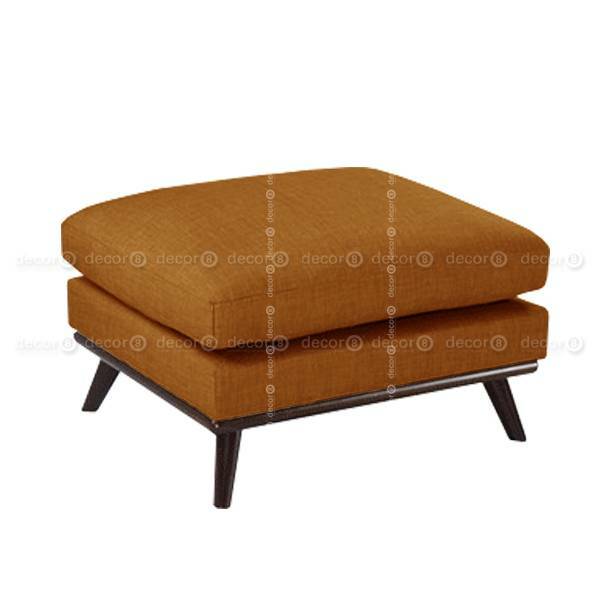 Wide selection of fabric covers all available for your selection. The detailing work is sophisticated and creates a piece that is a little out of the ordinary yet timeless. There are many color and fabric options available for this fabric ottoman. Fabric samples are available in our showroom for review.